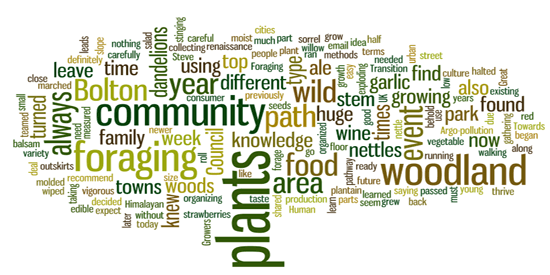 Come join DGR NY for a foraging event! We’ll be joining Wildman Steve Brill for one of his epic foraging adventures through Central Park. Come learn about the wild plants that surround us, work to reconnect to nature, and help build a vibrant culture of resistance in NYC. For more information about foraging: http://www.wildmanstevebrill.com/. Suggested donation of $20. In love, rage, and resistance! This entry was posted on June 20, 2015 by Norris Thomlinson.